Besides everything else, summers for me is my mom making Tukh Malanga (Chia Seed) drink almost every single afternoon till the weather pacifies a little. Ironically, right when I am writing this post, its about 2 p.m, the sun is shamelessly gazing at us and the weather is irritably hot and dry! And my mother just asked me if I would like Red squash and chia drink. YES, I would love to please! But I believe these seeds deserve the foremost spotlight as being our super summer saviours. As it’s already quite hot and dry, there are a few ways in which you can consume Chia seeds to remain hydrated and keep your skin nourished. Add Chia seeds into this water and sugar solution and refrigerate for about 2 hours until the seeds plump in. Add a few drops of lemon juice and rosewater to taste. Serve the drink chilled. Make Tang juice selecting whichever flavor you like the most. I used Tang Mosambi. Add crushed ice if required and serve! This is my mom’s favorite and as I already mentioned, she makes it a lot given excruciating heat nowadays. The recipe is exactly the same as above, just replace tang with Jam e Shirin or Rooh Afza. Blend freshly cut pieces of watermelon. You can also add honey for added benefits. Keep blending until it has a slushy juice like consistency. Pour already prepared Chia seeds and water porridge in a glass or jar of your choice and add blended watermelon juice. Stir well, enjoy this fresh drink! 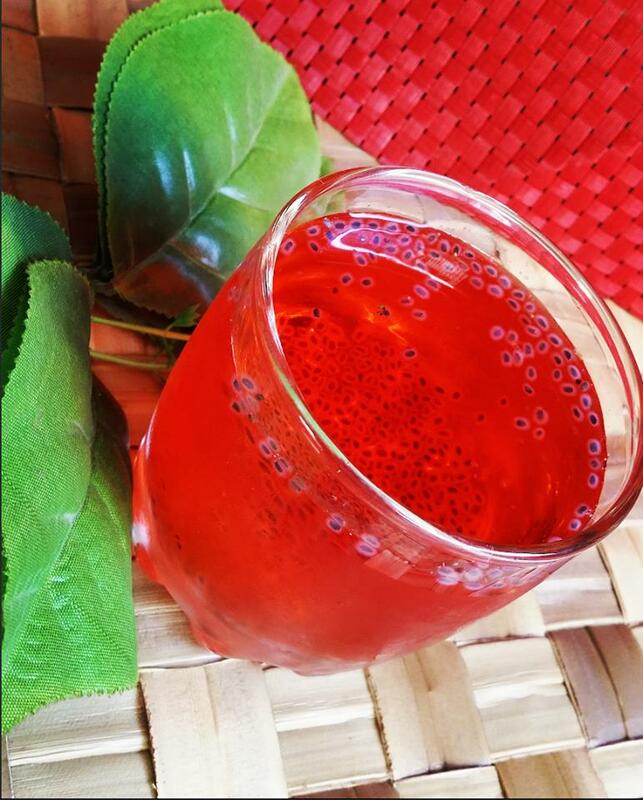 All the above ingredients are easy to get and available in full luscious abundance, so this drink has all the tendency to become your top summer refreshment. The plus side? All these recipes are effortless and idiot-proof! *Don’t ask me about the hell I raise while cooking*! 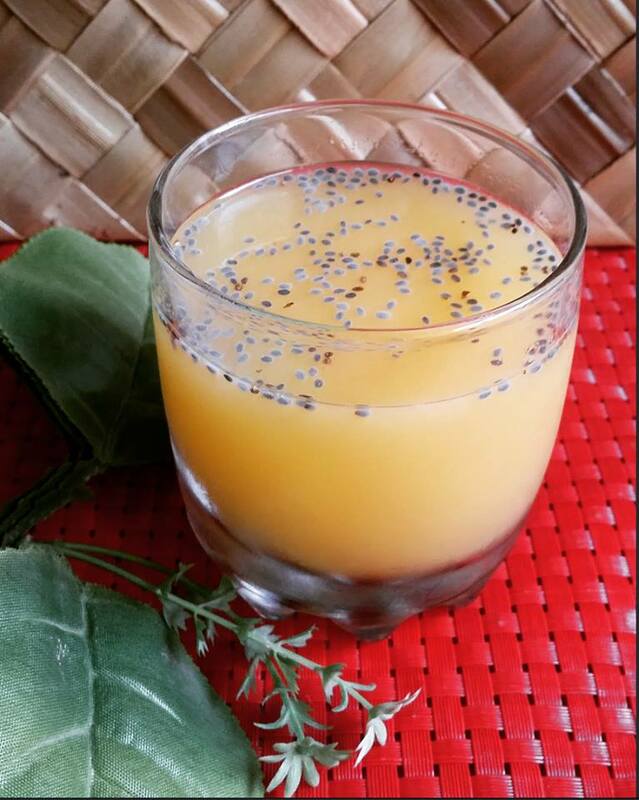 So, how do you like your Tukh Malanga (Chia Seed) drink? Share if you prefer any other ingredients or flavors. Keep hydrated, keep nourished, beat the heat!